Astrid was working as an environmental scientist when her Labrador was diagnosed with elbow dysplasia 5 years ago. The disease needs life-long management and is degenerative. With a curious mind, Astrid was not going to settle on medications and surgery. She looked into natural remedies as alternatives. And because she doesn’t do anything with half measures, she enrolled in a Bowen therapy course for small animals. The results she saw in the dogs and cats she treated amazed her and she was not going to stop here. She went on to study Bowen Therapy for people with the aim to help them live a healthier and pain free life. 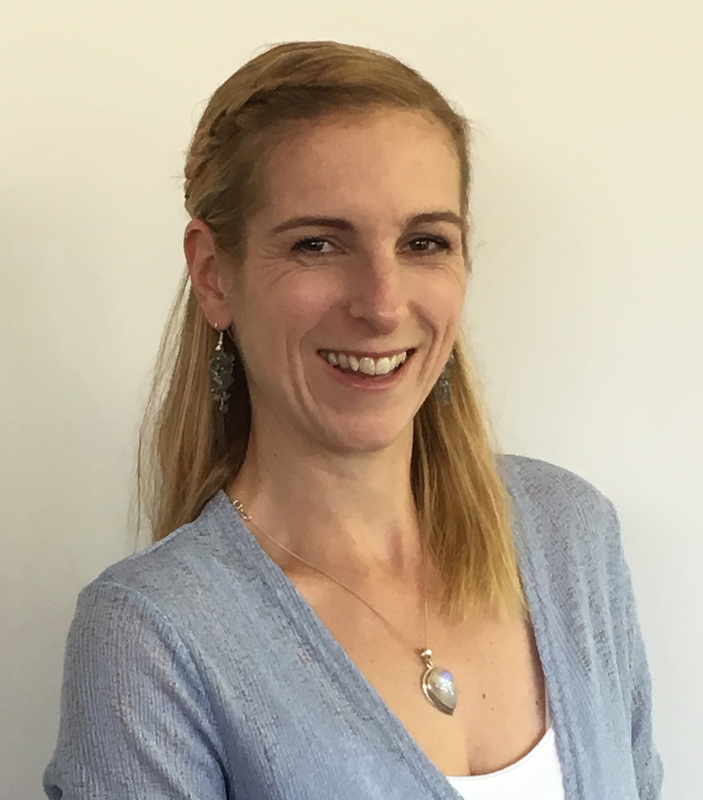 Astrid is specialised in physical pains and aches and has undertaken additional studies to assess and resume the symmetry of the body. This results in healthier body functions and encourages the self-healing abilities of the body. Bowen Therapy is a holistic, hands-on therapy that encourages the self-healing abilities of the body by tapping in to its blue-print. It is applied by using a sequence of gentle and specific cross-fibre muscle moves. These moves are applied at specific points across muscles, tendons and ligaments, mainly influencing the fascia (connective tissue), but also acupressure points, trigger points and meridian lines. Through this unique treatment, the body is being reset, balanced and any dysfunction is corrected which results in long lasting pain relief. Private Health Fund rebates may apply. Check with your health fund. We are a “Medibank Members Choice” Clinic. HiCaps online payment is available.